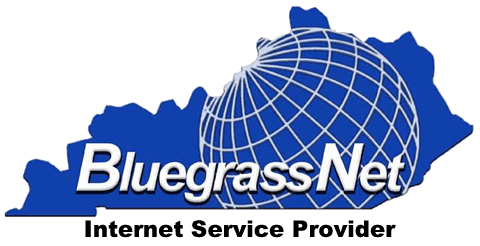 BluegrassNet clients are reporting that a large data center here in town has been drastically raising prices and will not negotiate pricing. If you are experiencing this, give us a call for a quote. Just last year we went thru a substantial power upgrade to 1500amps of 480v power. We have also upgraded our genset and battery plant. We can offer two internal power paths for your systems, each fed with its own battery plant and genset. We can offer everything from 1U to a full cage built to your specs. BluegrassNet offers multi-carrier connectivity up to 10gb/s. We can handle your needs. We run our own equipment and don’t outsource our technical staff.